Al-Qaeda’s most prominent historian and Afghan-Arab, strategist Mustafa Hamed, aka Abu al-Walid al-Masri, emerged from Tehran to resume his activity in lecturing radical groups via his website Mafa. Abu al-Walid, Osama bin Laden’s and Ayman al-Zawahiri’s friend, willingly left Qatar in 2016 and went to Tehran to live there with his children. 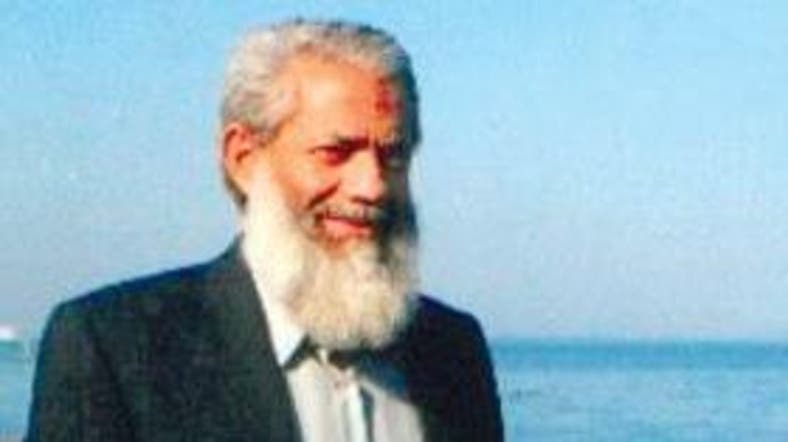 Abu al-Walid, who was Al-Jazeera’s correspondent in Kandahar between 1998 and 2001, commented on resuming Mafa’s activity and explained that the website was established 2009 to publish six books about jihad. “I resumed Mafa’s activity after returning to Iran because I have plenty to say about public matters. My opinions can only be voiced on Mafa as it’s not under the control of international powers which globalized people’s economies,” he said, adding that Iran’s “atmosphere for freedom” allows him to publish on Mafa. Abu al-Walid reiterated that Iran allowed al-Qaeda members and their families to enter Iran following the September 11, 2001 attacks and offered to help some of them. “Of course there are relations between Iran and al-Qaeda. They were imposed by the circumstances of America’s war on Afghanistan. However, they were random and were not planned. Before the war, al-Qaeda ignored the fact that Iran is a large neighbor while the Arabs’ situation in Afghanistan was bad due to international siege and the Islamic emirate suffered from internal conflicts. All this called for good neighborly relations and cooperation with Iran to resolve misunderstandings. Al-Qaeda could have been a mediator but it was based on the Salafist approach that was hostile to Shiites. If it hadn’t been for Bin Laden’s moderate character, al-Qaeda would have resembled ISIS,” he added. Abu al-Walid also defended Iran and its policies and said Israel and the US aim to pressure it to serve Zionist interests. Born in Egypt, he graduated from the engineering faculty in 1969 from Alexandria University and worked as a journalist during the 1970’s. He met Mawlawi Jalaluddin Haqqani, a leader of a fighting group in Afghanistan in 1979, and he later worked with him from 1992 until 1980. In 1988, he met Bin Laden and they remained friends until the latter was killed in 2011. Earlier in 1986, he had also met Ayman al-Zawahiri in Peshawar. In 1993, he went to Khost and lived in al-Qaeda camps and also supervised a training program for fighters in Uzbekistan. In 1996, he went to Sudan and stayed there for few a months but he later left Khartoum with Bin Laden and other al-Qaeda commanders and went to Jalalabad. He met Taliban leader Muallah Mohammed Omar in Kandahar several times and he was among the first Arabs to pledge allegiance to him as commander of the faithful in 1997.